What’s good? 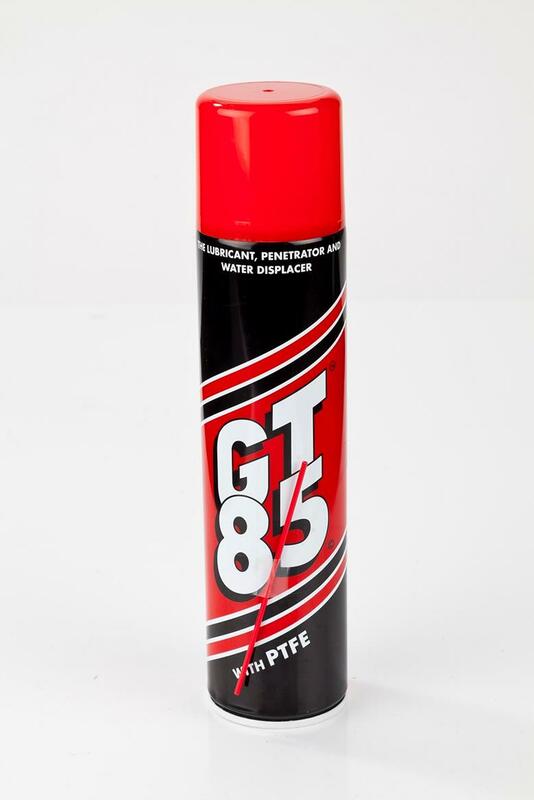 GT85 has so far proved itself to be immensely useful. It’s incredibly good at cleaning chains, and even better at removing stubborn wheel grime which every other cleaner struggles with. I hardly have to scrub the wheels after they’ve been squirted with a bit of GT85. It’s also supposed to be really good for removing post-wash water and soap from difficult-to-reach places, though I haven’t tried this yet. The spray was on offer in Aldi recently for only £2.99, so I stocked up on a couple of cans. What’s not? Very little. I go through a can pretty quickly, but that could just be me using too much in my enthusiasm.